We stock a wide range of spectacle frames including the latest designer and fashion brands as well as classical frames and sunglasses. Our staff are here to help you choose and if there is a particular style you want, just ask and we will do our best to obtain it. 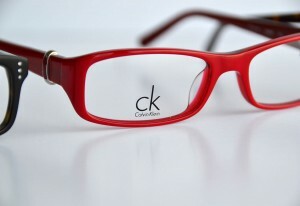 Current popular designer glasses include Valentino, Adidas, Converse and CK by Calvin Klein. 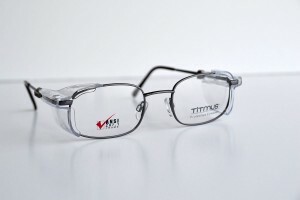 The Silhouette rimless range are possibly the lightest spectacles available. 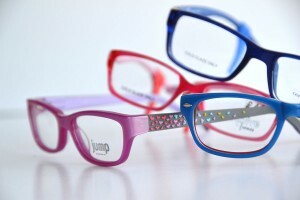 For comfort and style Stepper offer a large range of plastic and titanium frames. We stock Lightec and Flexon frames which are some of the most technically advanced. For those wanting something with plenty of wow factor Ronit Fürst have bright multi coloured plastic rims with hand painted finishes. We keep a range of contemporary sunglasses which can be glazed to prescription. Polarized sunglasses offer greater comfort in bright conditions by the water. They are particularly beneficial if fishing or boating and help cut the glare on wet road surfaces when driving. The Maui Jim range of polarized sunglasses provide advanced protection from glare without distorting colours. They block 100% of harmful UVA, UVB and UVC sunlight. With plenty of frame styles to choose from there is something for everyone. The right frames are important but useless without the correct lenses. New designs with thinner materials make spectacles better cosmetically as well as having quality vision. We are a Seiko Lens Specialist using the very latest lens designs. As spectacle wearers ourselves, we can advise from first-hand experience. We understand the range of lens technologies available so that you have the best possible vision. 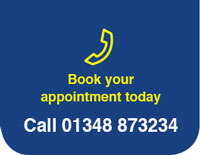 Being an independent practice, we are not tied or committed to any particular manufacturer or supplier. We are constantly looking out for new and interesting frames. Our suppliers help us keep abreast of the latest styles and developments in materials. Sally, Anthea and Moya also visit trade shows to bring fresh ideas to the practice. Clairvaux are our newest styles; handmade in France they are dark and bold with a definite retro look. It is important that children’s and babies frames fit properly so that they look through the lenses and do not ‘peep’ over the top. Our registered Dispensing Opticians, Anthea and Moya, will help guide you towards what works well for your child. 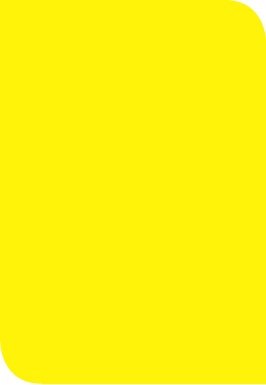 We have a good selection of styles and colours so that children can find something they like and will enjoy wearing. Different people have different needs and expectations from their spectacles. 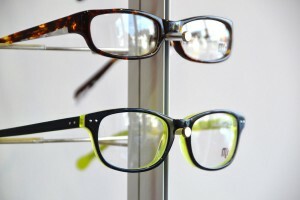 We stock frames for reading glasses with sprung hinges to help with the durability of part time wear. We keep a broad range of adult frames in various price brackets to suit all budgets. From the minimal look of fine metal frames through to bold bright plastics we offer a wide selection of shapes, sizes and colours. Our experienced staff are very happy to help guide you towards selecting a frame that looks good, fits well and is suitable for the lenses you will need. 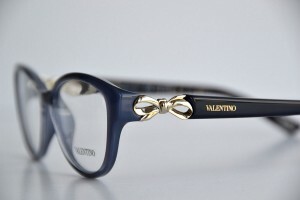 Frames are now very much seen as a fashion accessory and the designer brands are at the forefront of the latest trends. We stock Valentino, CK, Converse and Adidas, covering elegant female through to unisex sporty styles. For those wanting something more interesting and unusual Ronit Fürst offer bright, multi-coloured plastics with hand painted finishes. Sometimes more specialised spectacles are required. Safety glasses are a statuary requirement for some jobs but many of us may be wise to think of wearing eye protection when using strimmers and hedge cutters in the garden, chopping logs, DIY projects etc. These can be with or without prescription. Many sports benefit from specialist eye protection too, swimming goggles, rugby, cycling and water sports need high impact lenses to prevent breakages as well as UV coatings. We are happy to discuss your individual needs. 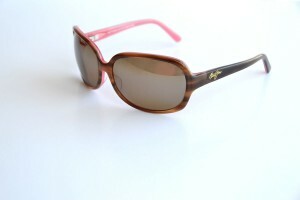 Good quality sunglasses, with full UV protection are very important. They can be made with your prescription so that you have all the benefits of good vision and sun protection. We stock sunglasses all year round. Your spectacles need looking after and we keep a range of cleaning products for the lenses, a good choice of protective cases and a selection of cords and sports bands to help you keep them near you.